My two Sons arrived early into this world only to have to leave again. It was only a short time I had with them, to hold them. Not a day has passed I didn’t think of them or what the future might have been. The times we could have shared together, the memories that won’t be made. Their lives ahead – all of which will never be. They were born February 28, 2014. 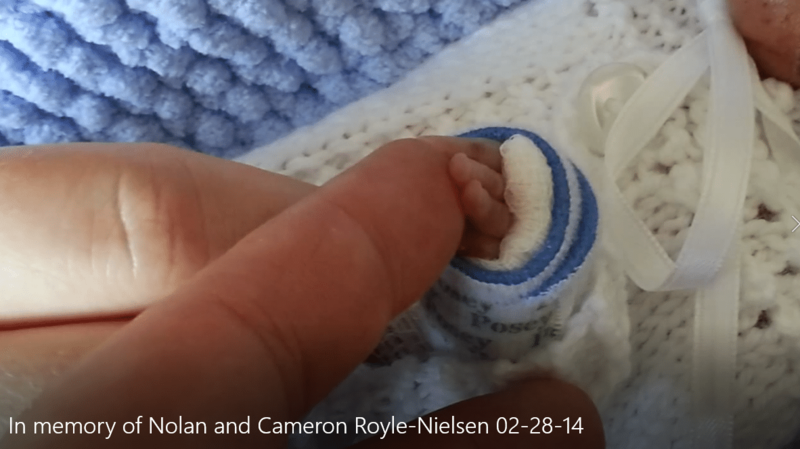 Nolan died hours after birth in the early morning hours of March 1, 2014. 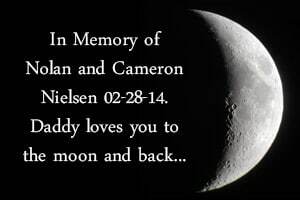 Cameron died the following day on March 2, 2014. 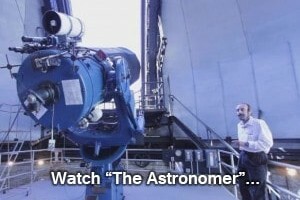 I made this video in the days that followed their passing, to keep their memory alive.